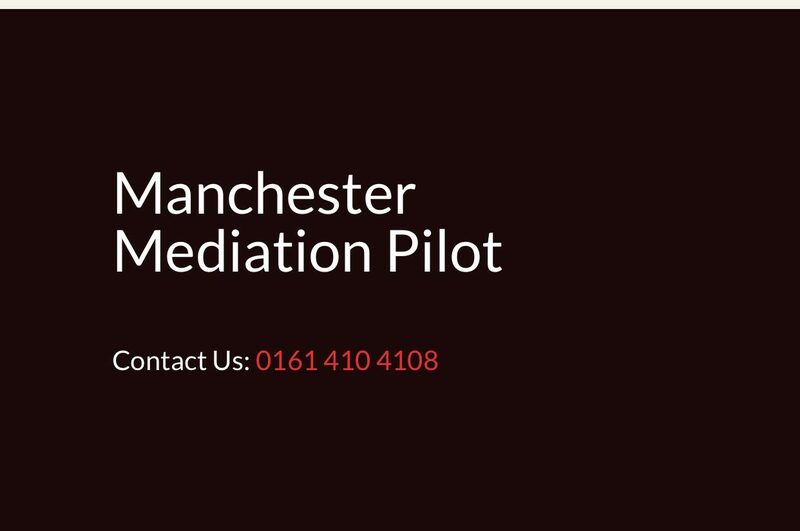 A civil claims mediation pilot will launch in Manchester today after recommendations from the senior judge in charge of modernising the courts. Judges at the Manchester Civil Justice Centre will promote the service by issuing orders for mediation to be considered in all cases allocated to the fast or multi-track timetable except those involving personal injury and family matters. 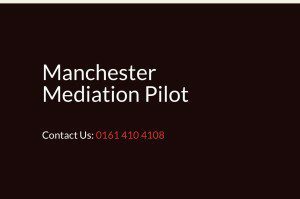 Mediation will also be available for cases where one party seeks non-financial compensation, such as injunctions. The move comes after a recommendation from Lord Justice Briggs, the Court of Appeal Judge, in a report on court modernisation last year. The service will not be compulsory, but the courts will be able to penalise parties in costs for not considering or using mediation. The service will be provided by local mediators, with all those involved registered with the Civil Mediation Council. “We are offering a quick turnaround of mediations with timings to fit in with the busy practitioner’s schedule,” said Peter Causton, the chief executive of Pro Mediate, the provider working with the pilot. Causton added that a sliding scale of fixed costs “will offer a cost effective, time efficient service for the local legal community”.